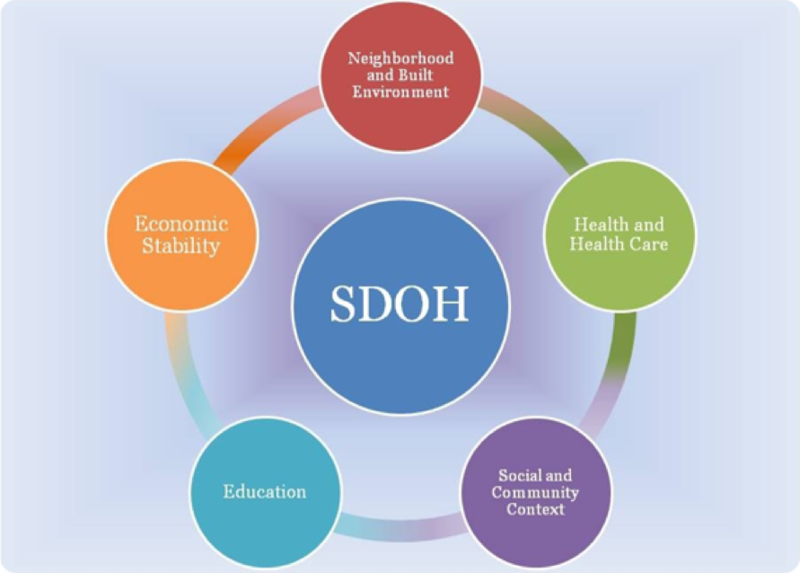 Using social determinants of health to focus on healthy aging. There are also several critical themes that cut across multiple meeting tracks. Abstract submitters are encouraged to consider these salient themes and identify one or more that is applicable to their proposed presentation. Purpose: Identify innovative community-based programs that build engagement, cohesiveness, and resilience, that encourage achievement and maintenance of good health. Purpose: Highlight opportunities to optimize health and empower full potential throughout the age continuum. Purpose: Explore ways that public health and healthcare intersect to promote healthy aging. Showcase how clinicians and other providers are working together with public health professionals to improve older adults’ health and healthcare delivery. Purpose: Explore innovative approaches in developing environments that support geographically, ethnically, and socially diverse populations. This includes working across multiple sectors and partners.